United Care Network facilities are an alternative to institutional SNFs and Sub-Acute units that combines quality of life with quality of care. Sub-acute care is offered at United Care facilities to patients requiring transitional care following an inpatient hospital stay. We offer a unique clinical but home-like setting that more readily accommodates all patients’ personal needs, combining the finest levels of care with the comforts of home, or better, a five star hotel. United Care contracts with all major managed care and commercial insurance companies and has professional affiliations with all of the major area hospitals and medical centers. (661) 206-9492 or email alex@unitedcarenetwork.com. facilities are smaller non-institutional sub-acute and specialty acute rehabilitation type of facilities, where patients are offered 24/7 professional specialized nursing care in only six private bedrooms. Our patients receive continuous care from an expert healthcare and rehabilitation team of extraordinary medical professionals who go above and beyond the call of duty to restore a life in a home-like environment comparable to a five-star resort. 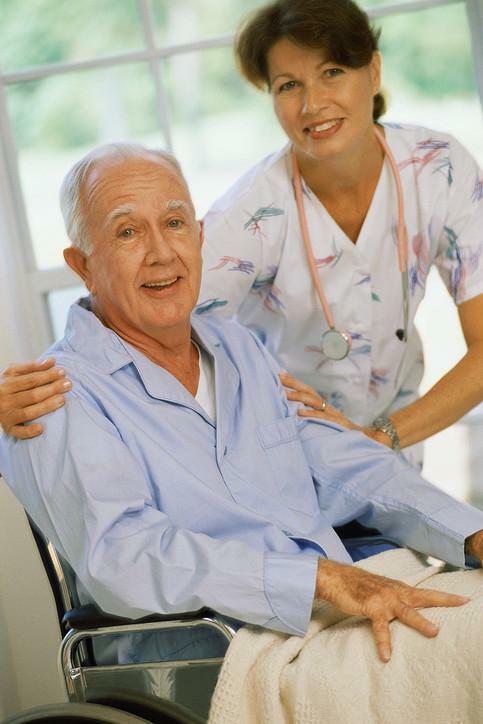 In United Care we believe that we set entirely new standards of post-acute care and rehabilitation. Our medical programs merge the sophisticated technology of a hospital with the efficient operation of a sub-acute and skilled nursing facility. The quality of Specialized Post-Acute Care at United Care Network facilities proved to be the most effective and critical component of Patient Readmission Prevention Program for the partnered with UCN Acute Providers. Our clinical affiliations with top medical doctors and highest quality medical experts ensure our guests will receive a strong continuum of care as they transition from one level of care to another. We welcome the opportunity to discuss your needs and our services.